Here is a list of some of my favorite products from Young Living that I love to use in the Springtime. 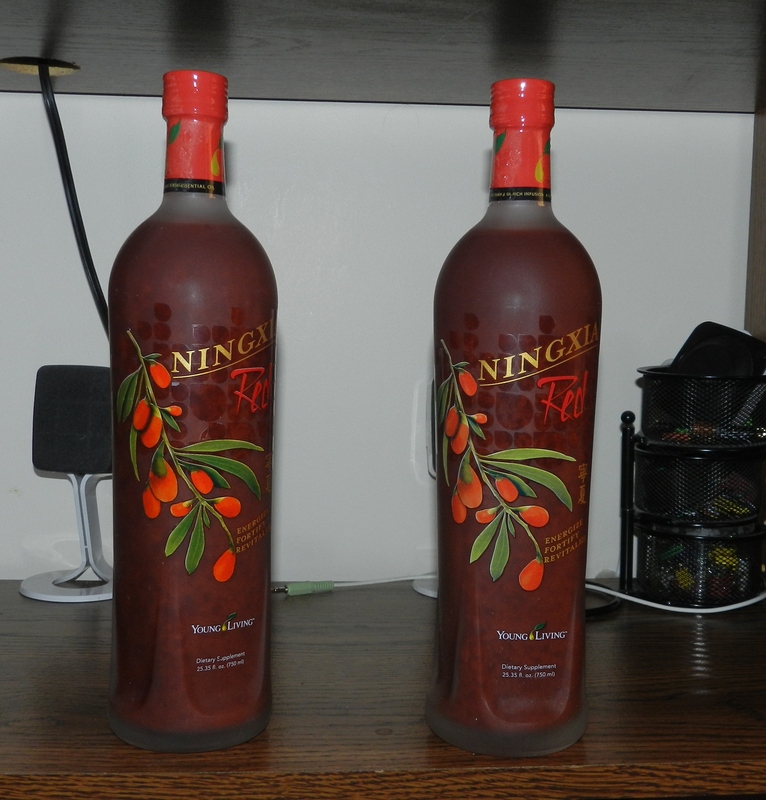 I love NingXia Red and I love the quality that Young Living puts into their products. They don’t send me out a drink in a plastic bottle. It’s glass and it’s sealed quite well at the top when it arrives at my home by UPS. Even the drawing and logo is etched into the bottle. But really, beyond that, who cares. What matters the most is what’s in the bottle and what’s it going to do for you, right? Looking inside the bottle, let’s look at the ingredients of Ningixa red and discover why it’s a drink I swear by to get my body feeling good and fortified. (I take two ounces a day usually). I will also go over the advantages of each ingredient that Young Living is using in Ningxia Red. Ningxia wolfberry (Lycium barbarum) whole fruit puree: A little red berry that is found in the Ningxia providence of China. Its location is positioned to receive just the right sunshine and fresh water making the Ningxia wolfberry the most prized wolfberry by the Chinese for centuries now. Is it a coincidence that there are many centenarians alive in the Ningxia region? Blueberry (Vaccinium corymbosum) fruit juice from concentrate: Because blueberries are high in antioxidants, they can help neutralize some of the free radicals. Helps to maintain healthy blood flow: Pomegranate contains some iron, a mineral needed to make red blood cells in our body. A deficiency in iron can cause anemia, resulting in symptoms such as exhaustion, dizziness, and weakness. Supports cognitive activity because of the benefits of polyphenols, which are found abundantly in pomegranate seeds and their juice. Essential Oil Blend: Grape (Vitis vinifera) seed extract. Other ingredients: Tartaric acid, natural blueberry flavor, pure vanilla extract, malic acid, pectin, sodium benzoate/natural stevia extract. 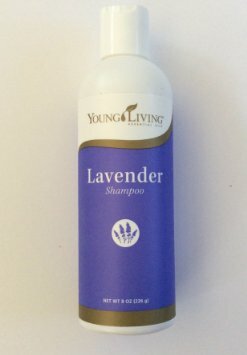 Another great product is Lavender Shampoo by Young Living. They have other all natural shampoo’s too that are not Lavender, in case you’re not a lavender fan. No SLS in any of Young Living’s Shampoos. Even if you don’t buy Young Livings shampoo, the point is; get rid of any Shampoo’s that have SLS in them. The nice thing about Young Living Shampoo’s is, you’re not buying fragrance. They smell good because they are infused with all natural essential oils. You can read about the possible dangers of SLS online. Just google it. Plenty of information to educate yourself. (And it’s very important that you know. Ignorance is not bliss. Ignorance can affect your health in a negative way). Well, that’s it for this blog of some of my favorite products from Young Living during Spring time! This entry was posted in Diabetes, Living A Clean Life, Ningxia Red, toxic and tagged coughing, hay fever, itchy eyes, my favorite Young Living products, Ningxia red, No more hay fever, red eyes, SLS free shampoos, sneezing, spring time, Young Living shampoo. Bookmark the permalink.